Welcome to Stewardship Matters at the Diocese of Newark! Our goal here is to share relevant news, training, and tools to help you strengthen your congregation's mission and ministry resources and – at the same time – to help you experience the joy and power that is possible when we embrace all dimensions of stewardship. We believe that when we open our eyes to its full nature, stewardship can be joyful and life-giving, moving us closer to the life and practice of Jesus. In stewardship, the practical works hand in hand with the spiritual. With that in mind we’ll be using these pages to include lots of practical tips and advice, much of which comes from our own churches, some from other denominations, and still other pulled from the expertise of non-church fundraisers. We’re always adding more, so check back frequently. And don’t forget to check out our Stewardship Matters Facebook page too! Why do spiritual gifts matter? How getting the "non-involved" involved can make a difference! Feed the Poor or Fix the Roof? Video of Vestry U 2012 Plenary 1: "Stewardship: What Gives with Giving?" 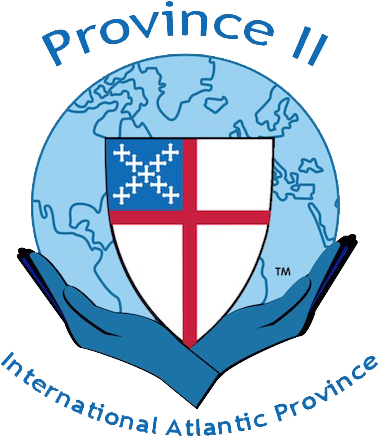 Video of Vestry U 2012 Plenary 2: "Three Shifts in Stewardship for the 21st Century"